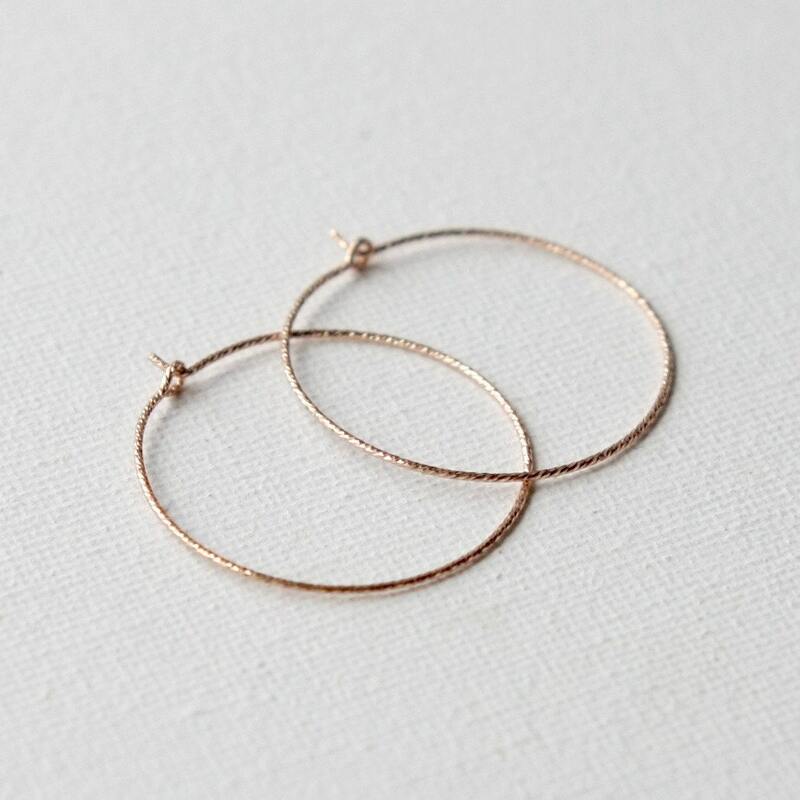 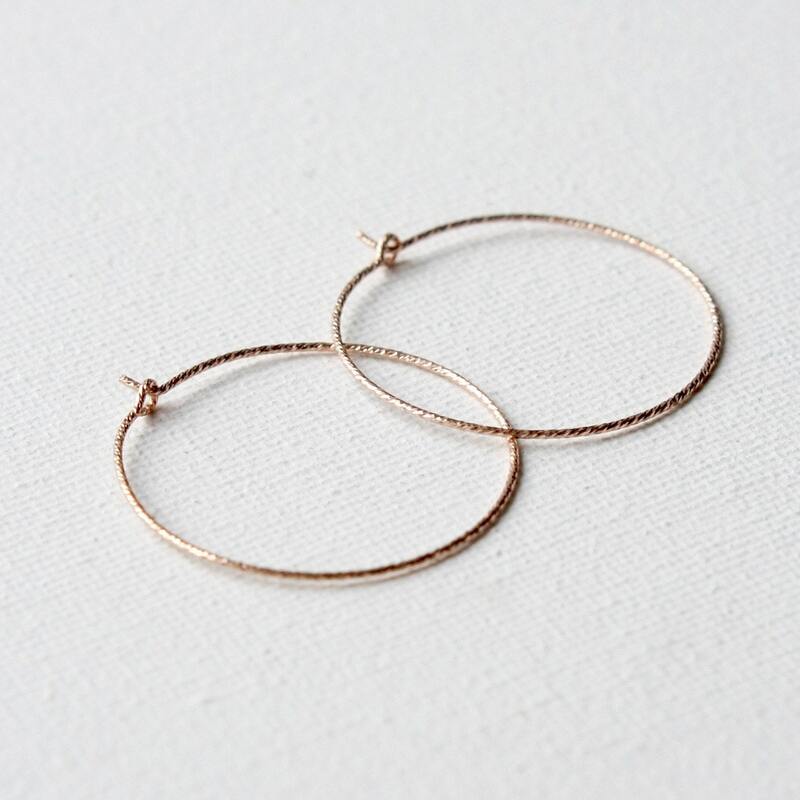 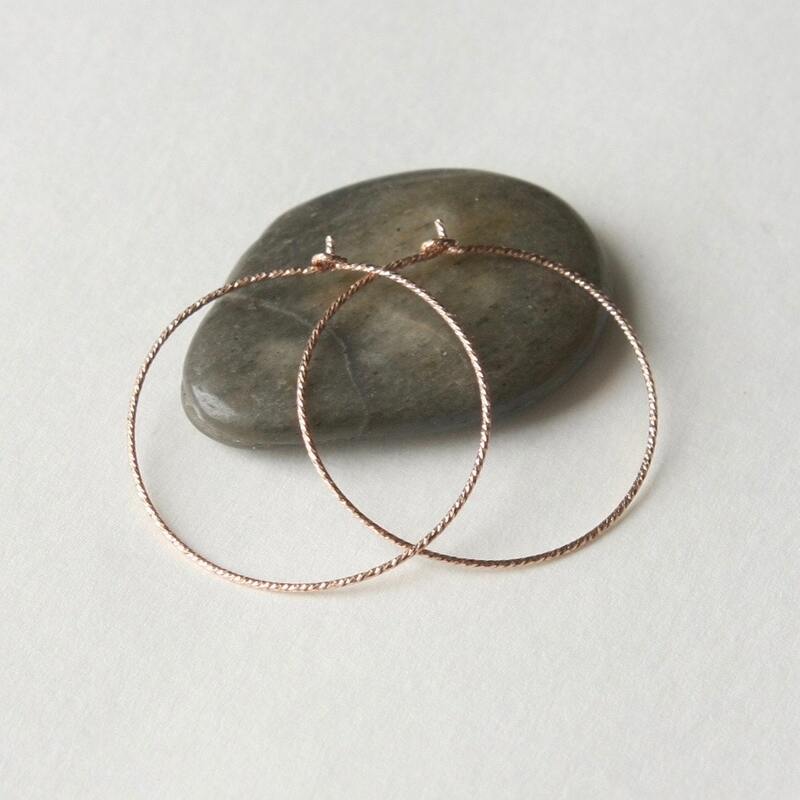 These thin and lightweight hoops are perfect for everyday wear and are made with rich warm rose gold diamond-cut wire. 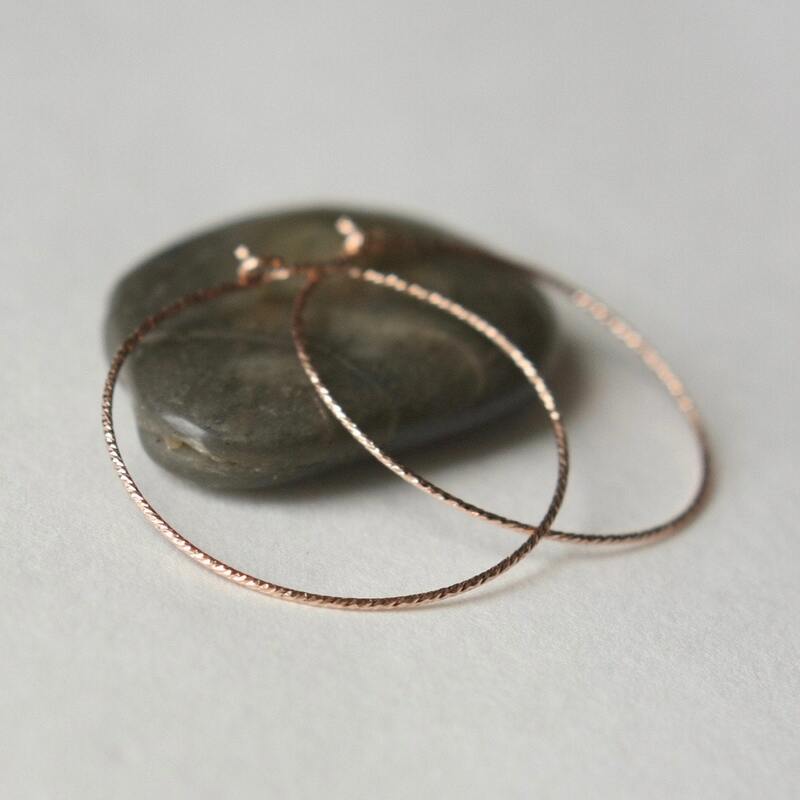 The wire has a gorgeous sparkle to it when it catches the light. 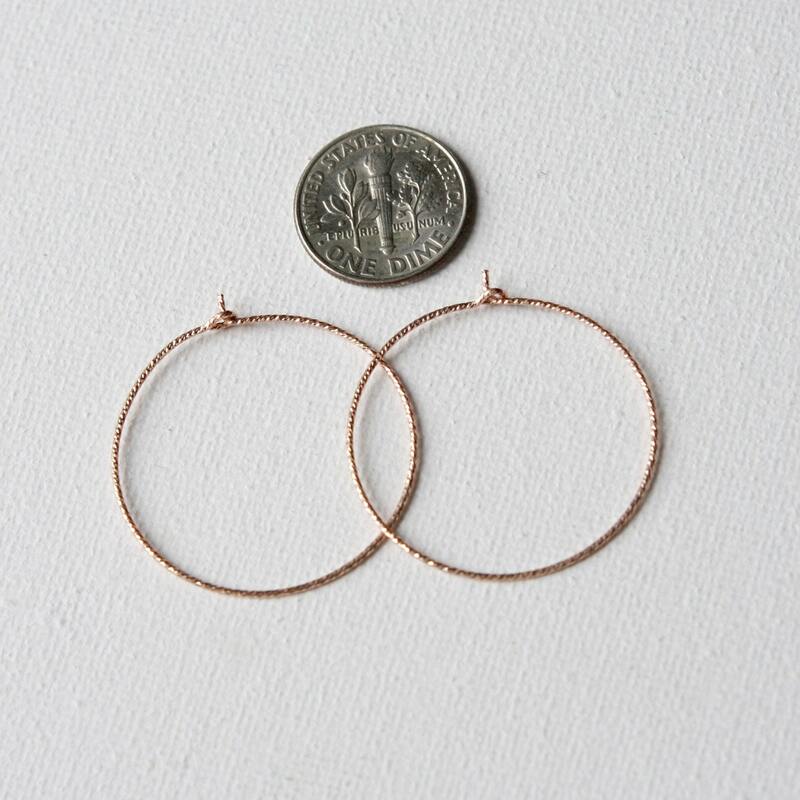 The earrings are 30mm wide but can be made smaller if you prefer - just leave me a note at checkout with the width you'd like.